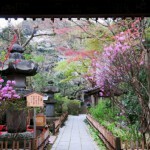 Kamakura is one of the most attractive tourist destinations near Tokyo. 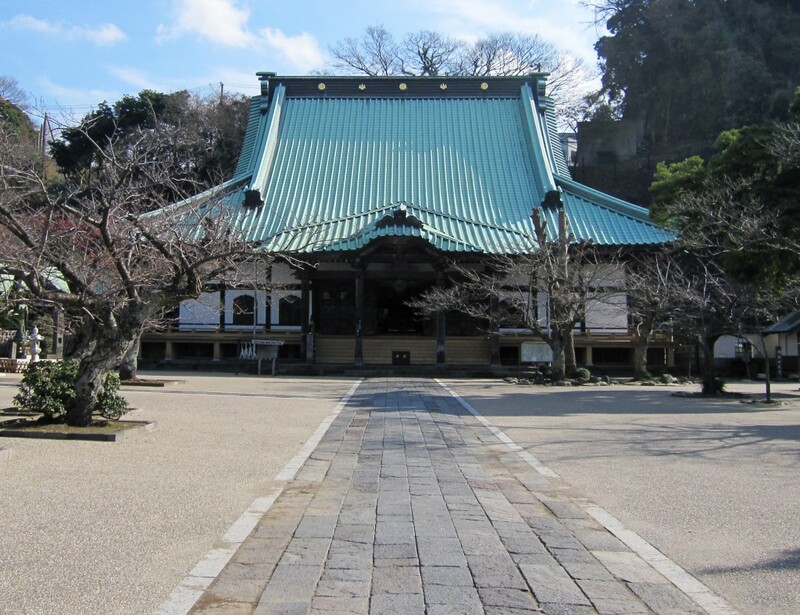 The ancient temples and shrines that are spread throughout the city are a must for tourists, but this course focuses on the southeast area where commoners resided in the days of the Samurai. Its many temples and shrines are complemented by a beautiful seaside location, traditional and cozy shops and a pleasant market. Its various faces make it an exquisite place to visit. 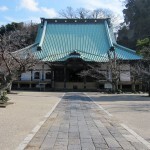 Why not come to Kamakura for a nice walk through these unique spots? After riding on a bus for 10 minutes from Kamakura stationa break, having Japanese tea in the garden of the temple where various flowers are blooming throughout a year. 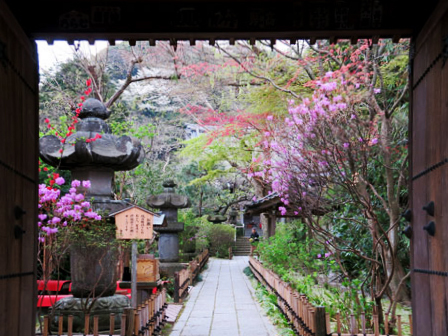 Strolling along the tranquil residential area, we visit small temples and shrines and call in several shops for local people where you can appreciate traditional Japanese things such as Kimono or utensils for the tea ceremony. It’s available to experience wearing beautiful Kimono and have taken pictures by professional photographers (optional extras, prior booking essential). You may learn that Japanese people have been living with tradition and preserving it for a long time. The final attraction of this tour is a small but pleasant market selling local vegetables, fruits, bread and cakes. All of them are fresh and delicious! It's a good idea to buy them for lunch at the beach or to take home as a souvenir. ◆Deadline for booking of this program is 10 am of the 3 business days (JST) prior to the program date.When booking after the deadline, please email us at info@truejapantours.com to check an availability.